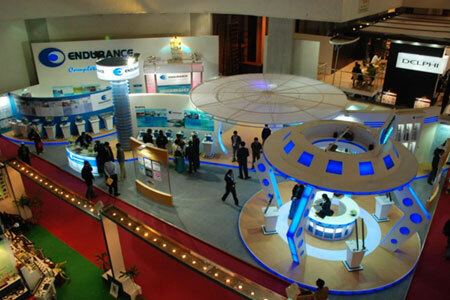 Choosing E-Sense INC. to design & build your custom exhibit would ensure that you stand out in the exhibition show floor. Local or global we ensure lasting impressions in the mind of your visitors and create a buzz in the industry. 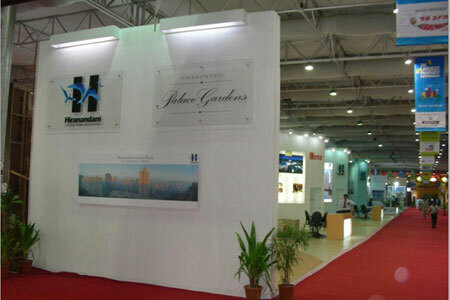 E-Sense INC. is a new generation exhibition design and production company and is a powerhouse of creativity and professionalism. 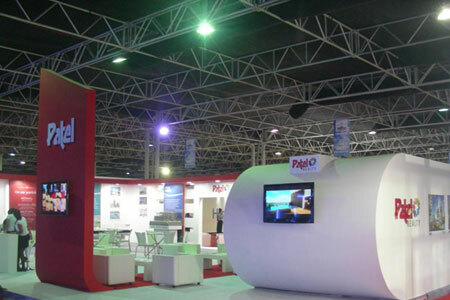 In terms of your exhibition and stall requirements, we are fully equipped and trained to design and execute effective work, providing a certain level of efficiency in our solutions that ensure success and innovation. 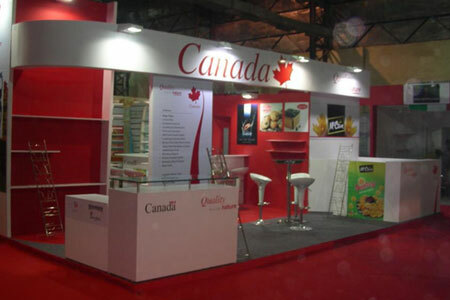 Our creative team crafts a layout that is representation of your products, needs and concepts which actually talk with all visitors on exhibition floor.